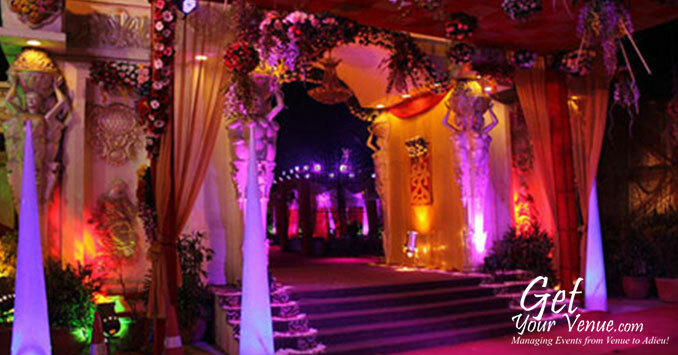 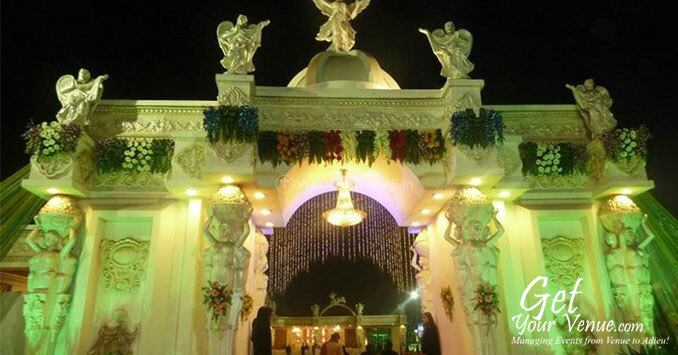 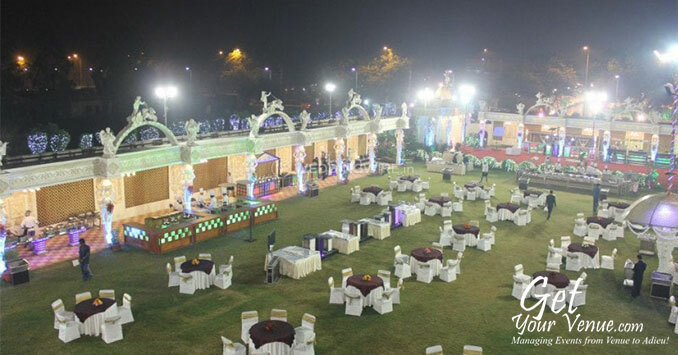 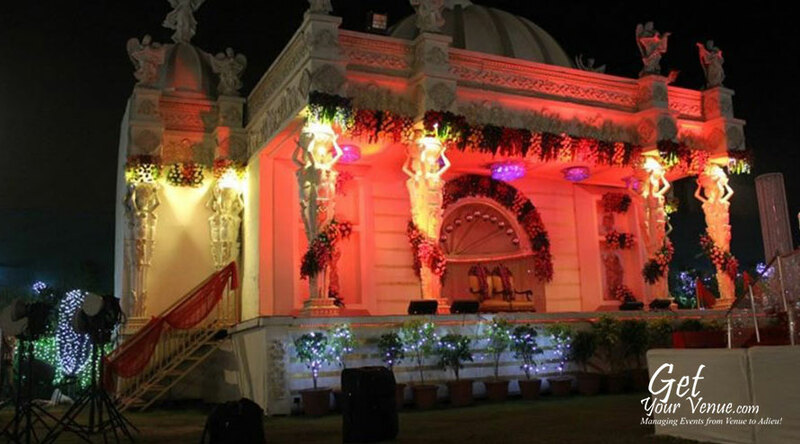 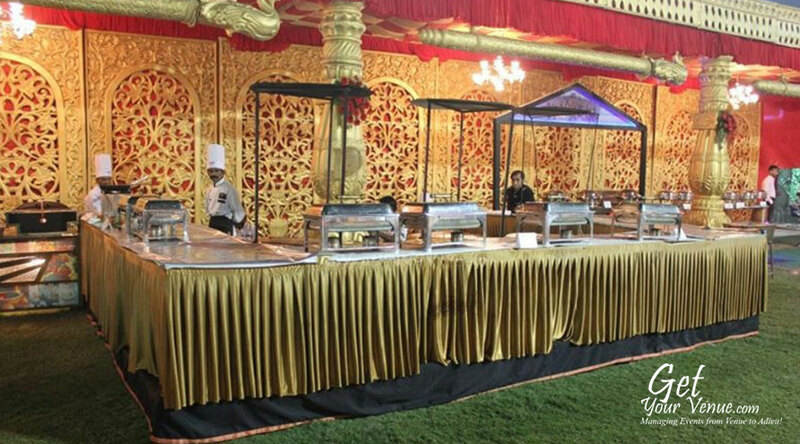 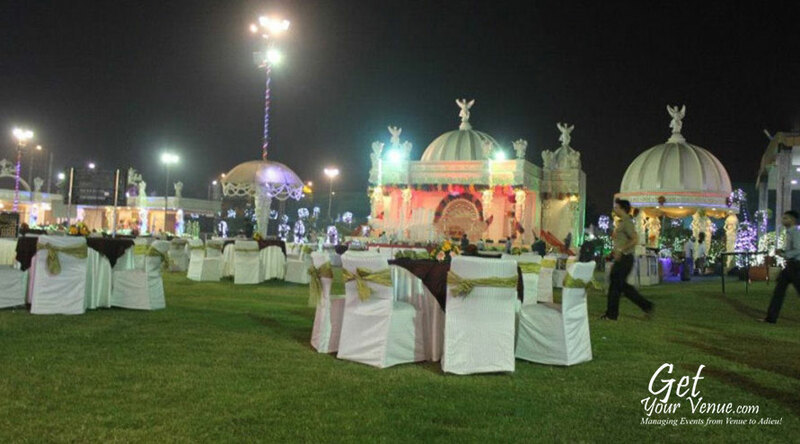 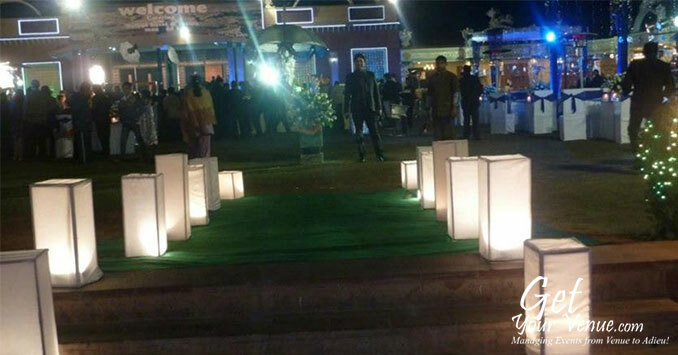 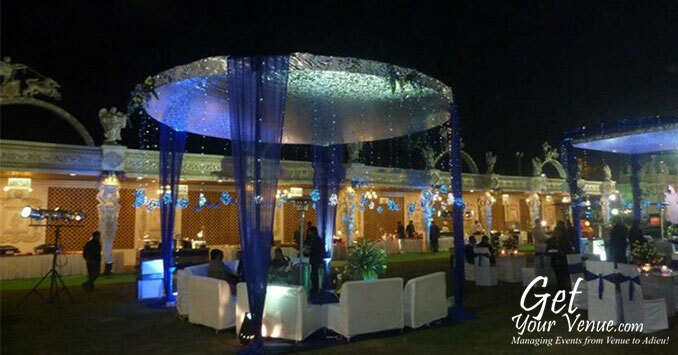 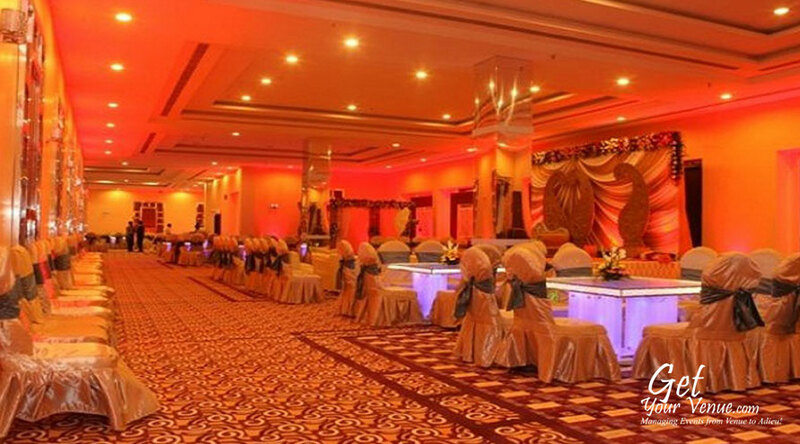 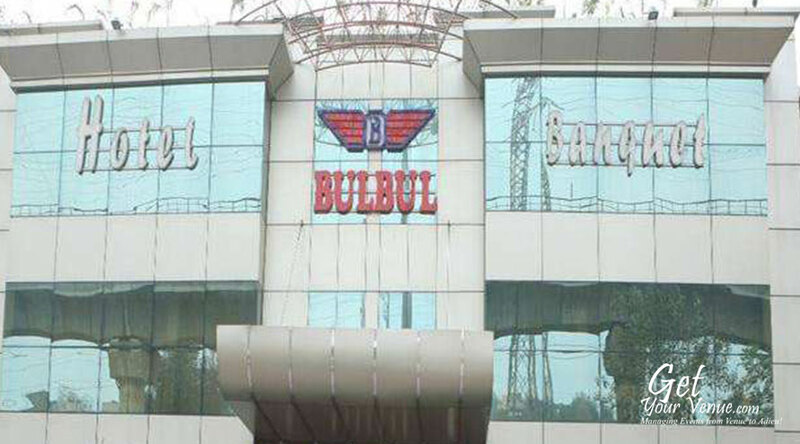 Bul Bul Resort And Hotel is a reputed and very popular Wedding Point in Mundka region of Delhi. 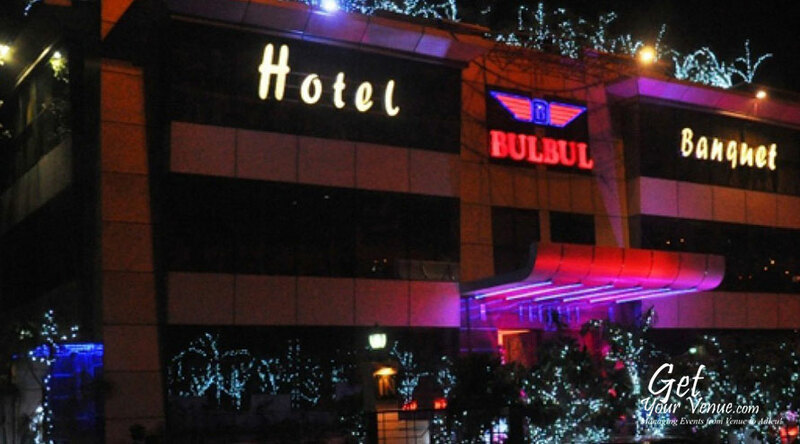 Bul Bul Resort And Hotel has excellent space with proper facility for visitor parking, decorations, catering, etc. 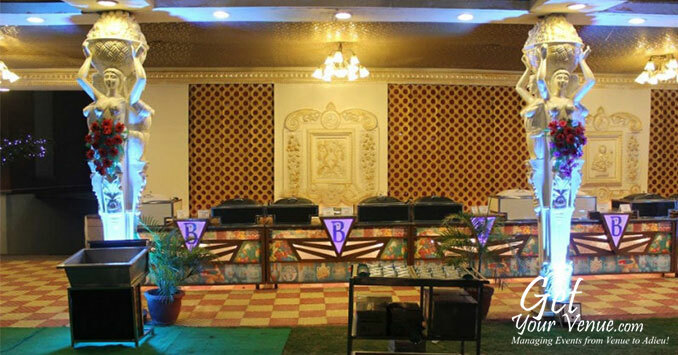 Bul Bul Resort And Hotel Wedding Point can be used for large family gatherings, corporate events and marriages.